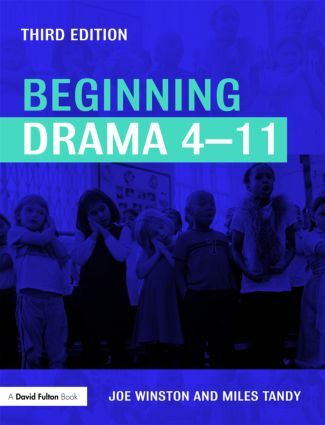 This third edition of Beginning Drama 4-11 is fully updated and revised in light of the renewed Framework for Teaching Literacy, and provides an introduction for early years and primary school teachers who are new to drama and for student teachers who wish to specialise in the teaching of drama. It offers step-by-step guidance to help teachers and children grow in confidence in their use of drama, and shows clearly how drama can contribute to work in English, and learning across the curriculum, as well as to the broader cultural life of the school. The authors have an international profile and this third edition builds on the work's reputation of as one of the most accessible texts on primary drama available.